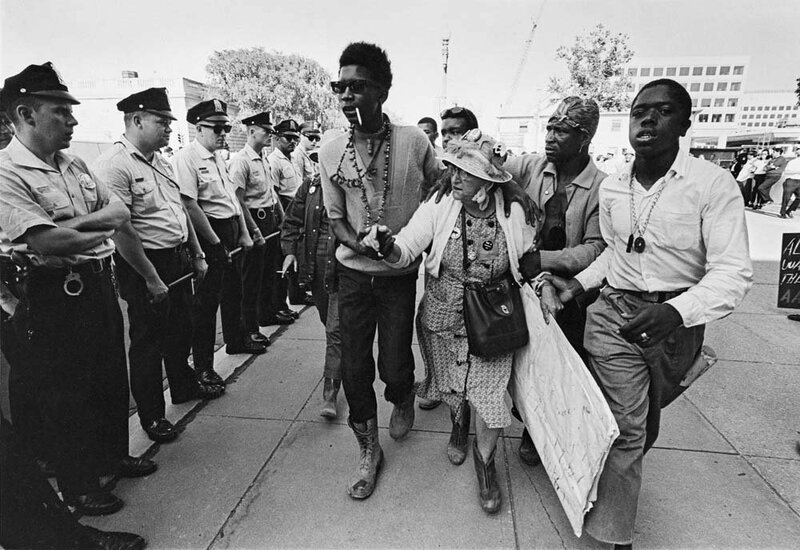 In May of 1967, Martin Luther King, Jr. announced the Poor People’s Campaign to demanded economic and human rights for poor Americans of diverse backgrounds. 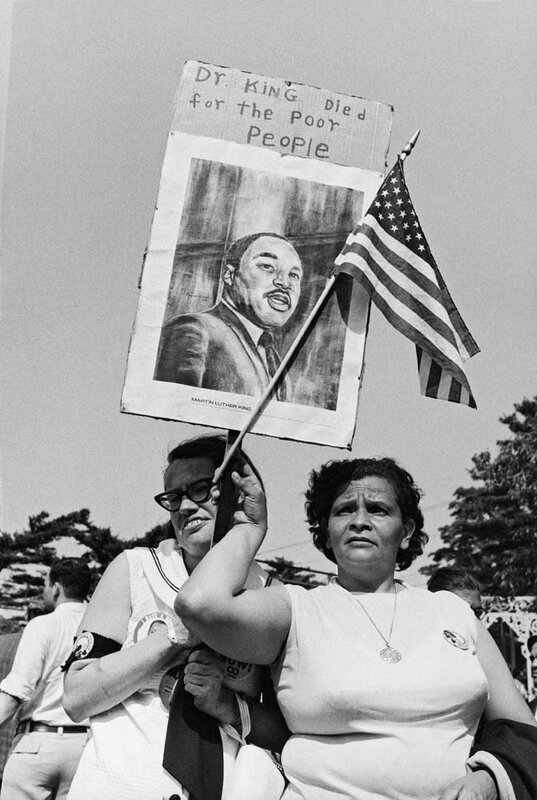 The Campaign was organized by King and the Southern Christian Leadership Conference, and carried out under the leadership of Ralph Abernathy in the wake of Dr. King’s assassination. 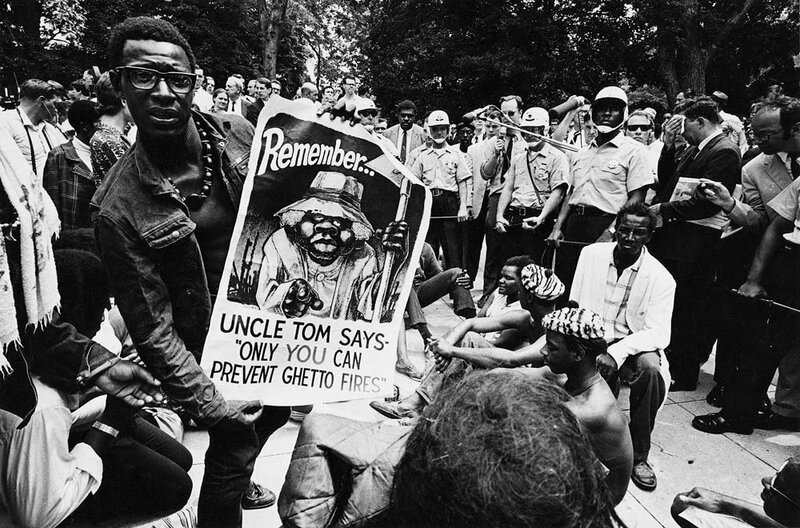 After presenting an organized set of demands to Congress and executive agencies, participants set up a 3,000-person protest camp called Resurrection City on the Washington Mall, where they stayed for six weeks in the spring of 1968. 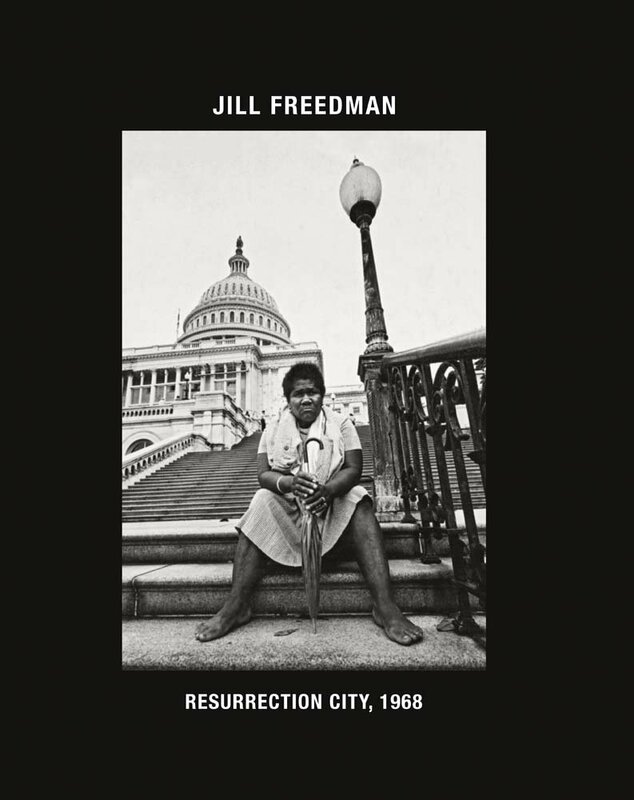 Published in 1970, Old News: Resurrection City was photographer Jill Freedman’s first book. 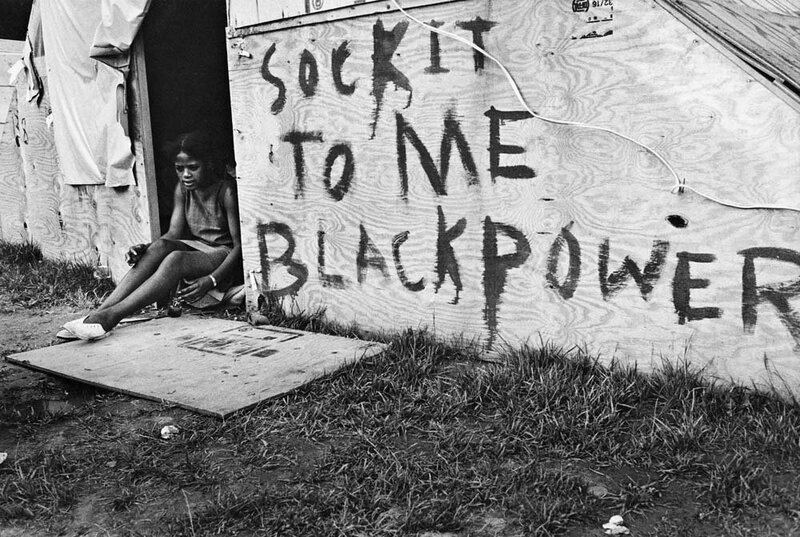 The book documents the encampment in all its complexity Freedman lived in the encampment for its entire six weeks, photographing the residents, their daily lives, their protests, and their eventual eviction. 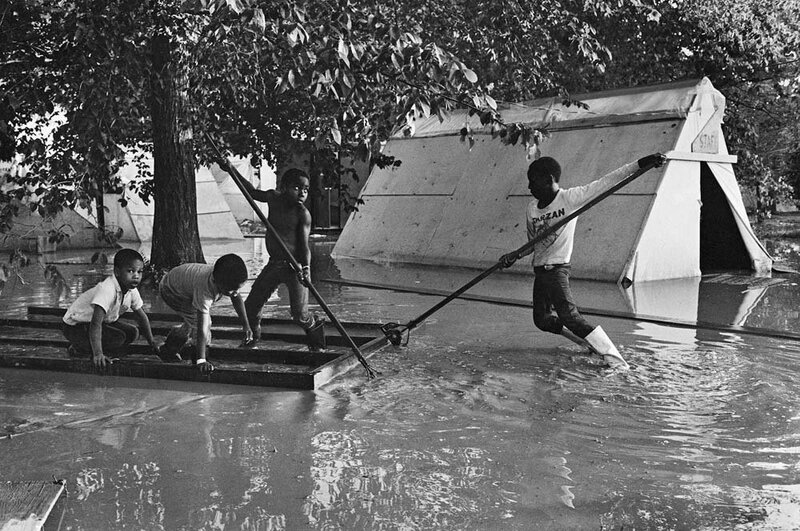 The new 50th anniversary edition of the book, titled Resurrection City, 1968 will reprint most of the 185 pictures from the original publication, presenting them in a more vivid printing and design. Freedman’s hard-hitting original text will be included as well. 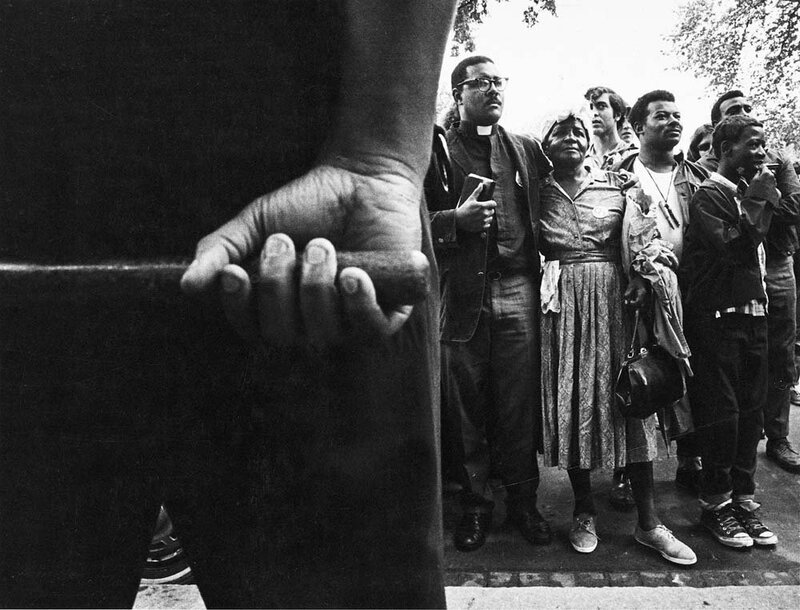 Two introductory essays will be included, by John Edwin Mason, historian of African history and the history of photography at the University of Virginia, and by Aaron Bryant, Curator of Photography, Visual Culture, and Contemporary Political History at the National Museum of African American History and Culture.